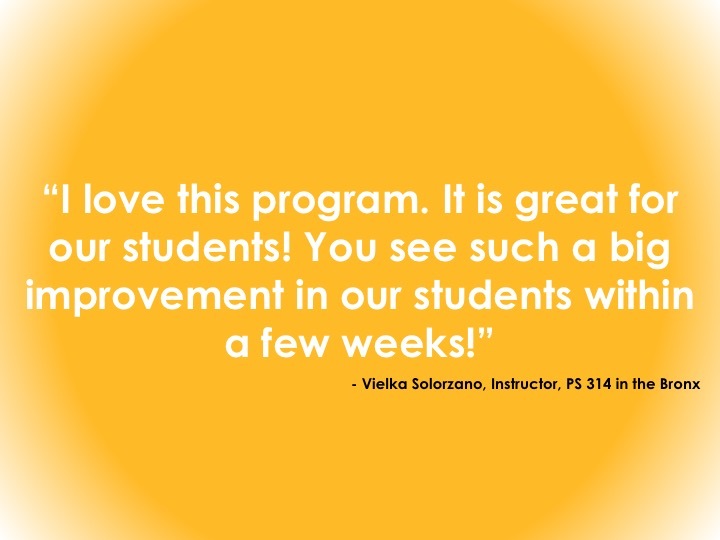 "Teachers who participate in the program also gain important transferable skills that they use with their small groups in reading." 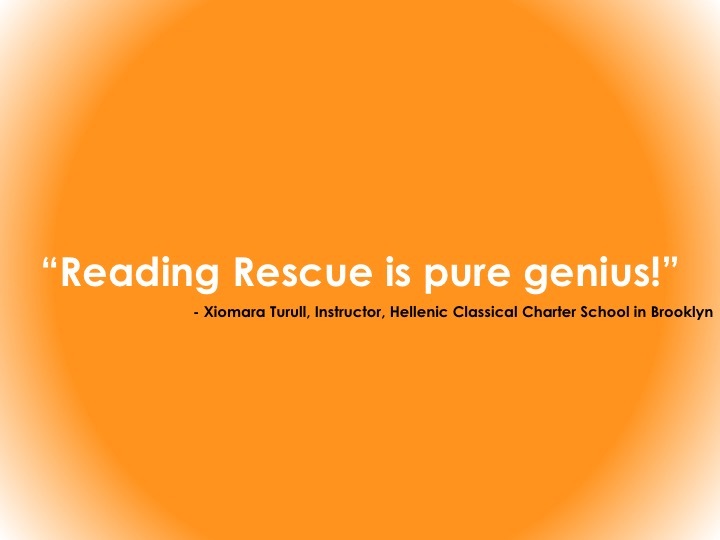 "Reading Rescue has made a significant impact at our school as evidenced by students entering 2nd grade with solid foundational reading skills." "Huge boost in confidence of struggling readers. 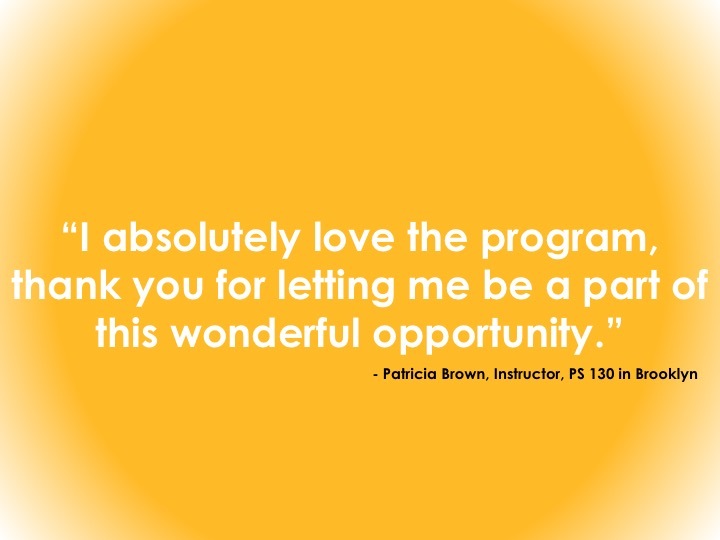 Also a boost in agency for instructors."